Settle into Brissie from the very first day with the help of Semester in Australia. 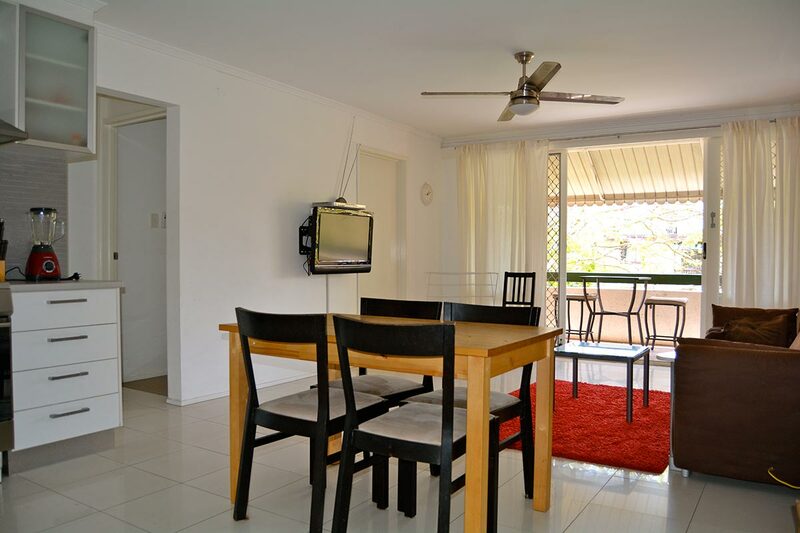 We can arrange your fully-furnished, student accommodation in Brisbane before you arrive in Australia. These apartments are not only some of the best value prearranged accommodation in the area, they also come with a great address. Our accommodation is within a 5 minute walk to the campus and main bus stop. Right now we can provide students studying at the University of Queensland (St Lucia and Herston campuses) and Queensland University of Technology (Kelvin Grove and Gardens Point campuses) with three different housing options. For students studying at Griffith University, please contact us and we can email you the various student accommodation options and pricing available for their Mt Gravatt and Nathan campuses. 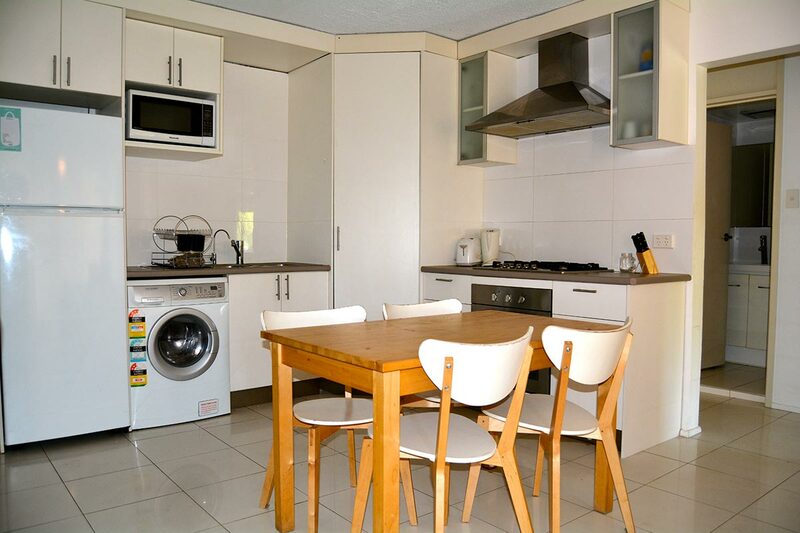 All our accommodation comes fully furnished with a washing machine and all cooking facilities. Plus, utilities, including wireless internet, gas, water, electricity are included in your housing fee. We even professionally clean each apartment before you arrive. All student accommodation is located close to campuses, the city and other important things like shops, restaurants and gyms. You’ll be share housing with other international students who are ready to experience Australia the same way you are. Even though you arrive in Australia alone, most of our students leave with a load of new friends. Before you land, you’ll have access to our pre-arrival support. Then when you’ve arrived, you’ll receive a Welcome Pack which contains helpful information such as maps and public transport timetables. You’ll also be introduced to your onsite Resident Director who is there to help throughout the semester. 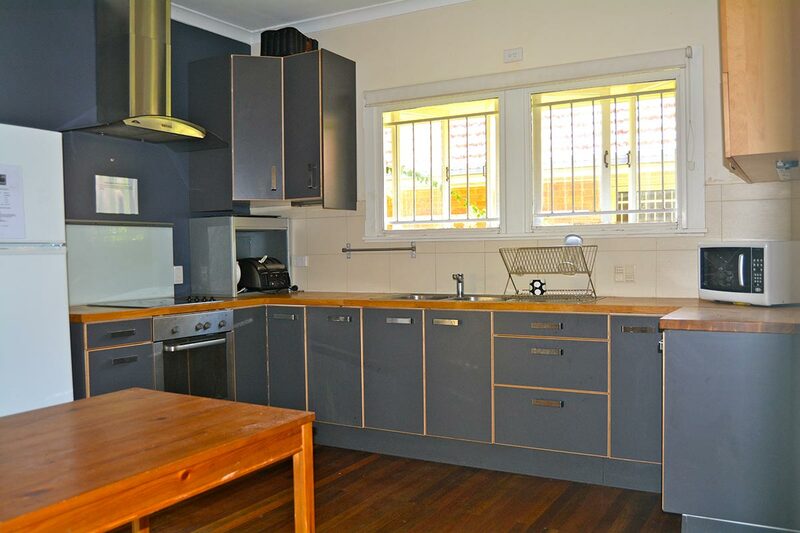 We operate in accordance with Australian rental laws. We’re also an approved housing provider and recommended by the University of Queensland, Griffith University, University of Sydney, University of Technology Sydney, Australian Catholic University, University of Melbourne, Swinburne University of Technology and Le Cordon Bleu. Read the fine print and full details about the service we offer here. 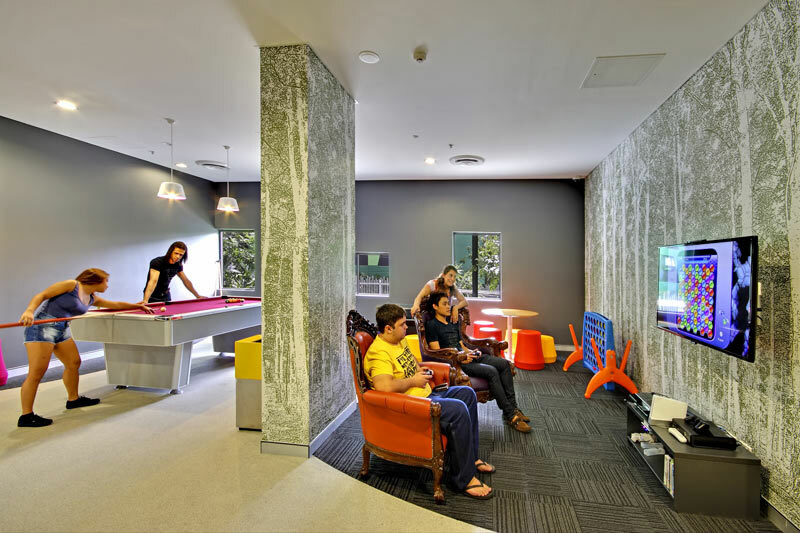 Semester in Australia also specialises in arranging short term accommodation for individuals and groups coming to Australia for work, study or play. 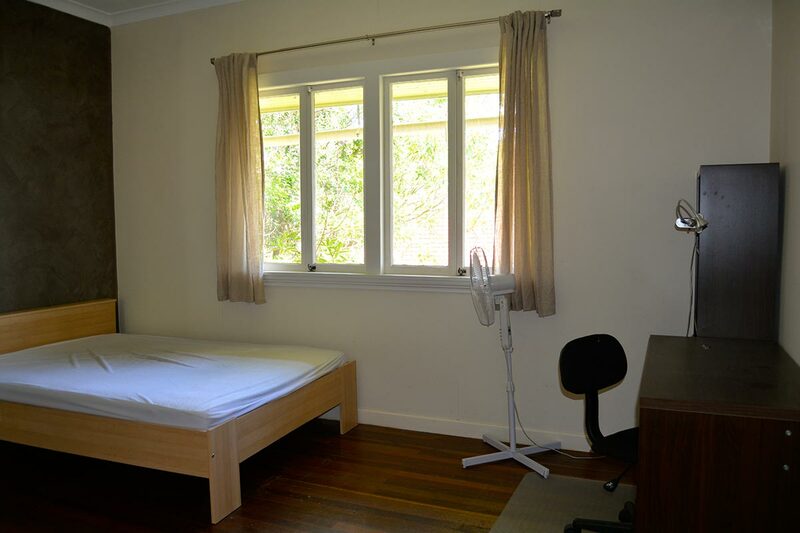 If you are coming to Brisbane for a shorter period during the academic year (shorter than a semester, which is typically 3-4 months), or during the Australian Summer (December and January), we are able to offer short-term and Summer accommodation. Just click on the “Book Now for Summer/Short Term accommodation” and provide us with your housing dates, and we can provide you with some options! Be the first to receive updates from Semester in Australia. These are 6-bedroom, 3-bathroom fully-furnished houses offering six single bedrooms. There is one bedroom with a private ensuite bathroom, while the remaining five bedrooms share two bathrooms between them. Past residents have raved about the value for money, the amount of space the house offers and the convenient location. They’ve also told us they loved living in the St Lucia neighbourhood which is filled with Australians and other international students. 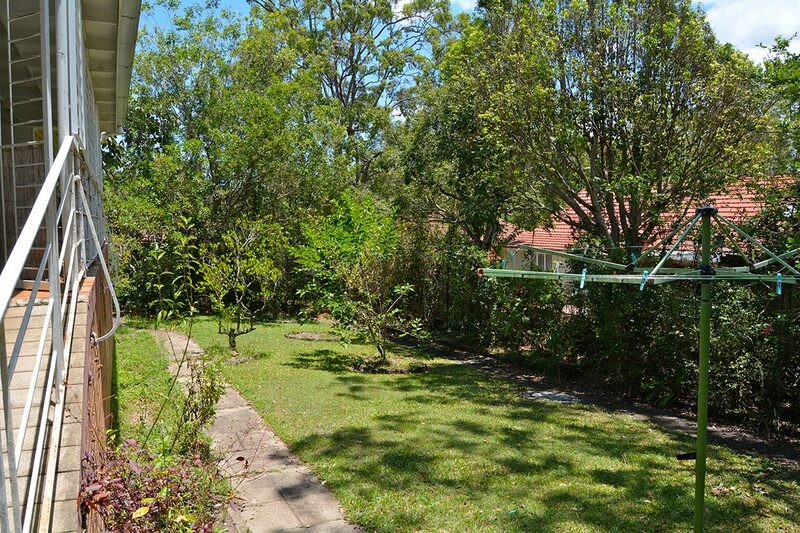 Located along sought-after Hawken Drive at the edge of the UQ St Lucia campus (pictures of the properties can be seen on our Facebook page here). Short bus ride to Toowong Village, which has a larger mall with departments stores, two supermarkets, specialty shops and the train station to the City and beyond. 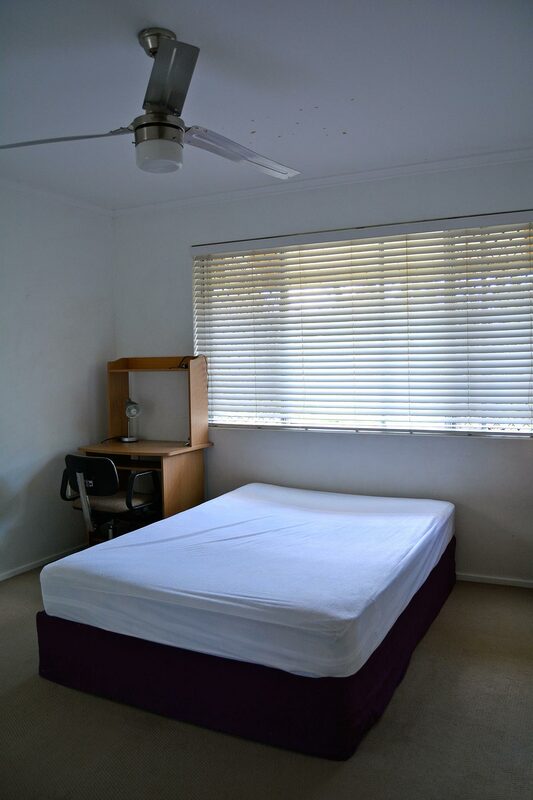 Room options are Singles only, with only one share room (two single beds sharing with another student of the same gender or for a couple) available in this house. Please email Semester in Australia if you are coming with a friend and would like to have a Share room. 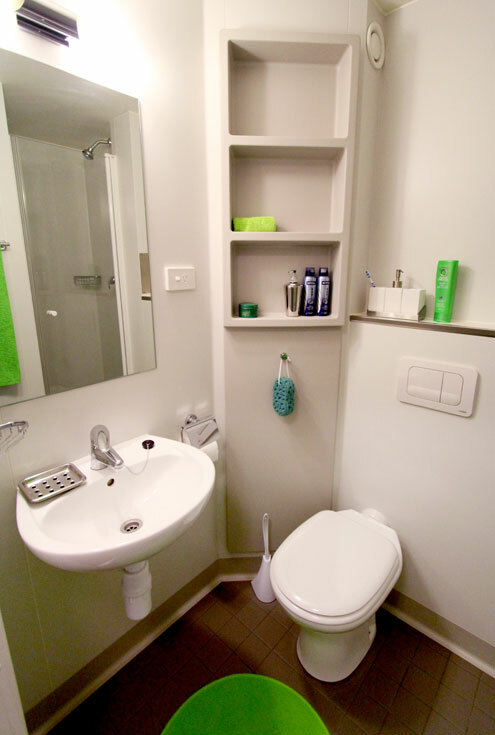 Some Single rooms also have a private/ensuite bathroom. These rooms are allocated on a ‘first come, first served’ basis – that is, housing allocations will be made as Semester Housing Fees are paid. Therefore, confirming your place and finalising payment of the Semester Housing Fee early, will better your chance of securing your housing preference. * The Semester House Fee is listed per student, per Semester (typically February - end of June, July - end of November. Specific lease dates will be outlined in your confirmation email upon booking). 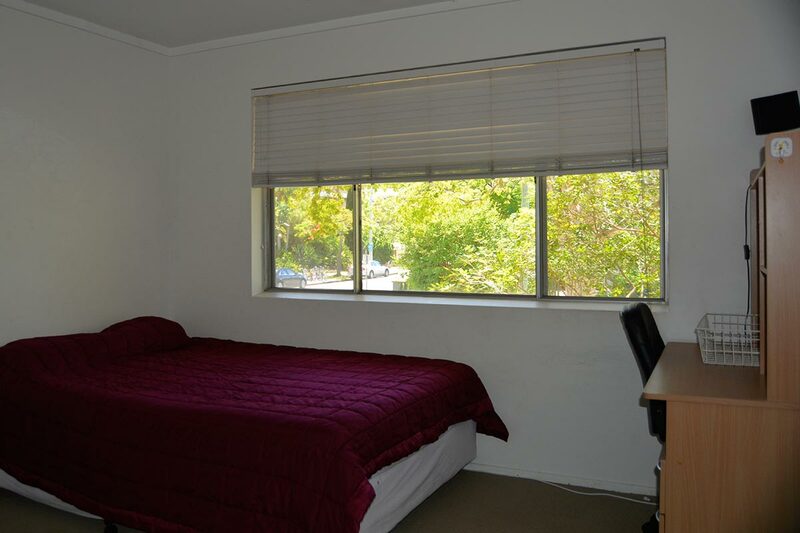 These are 3 bedroom, 2 bathroom apartments offering single rooms, with the possibility to share a bedroom. 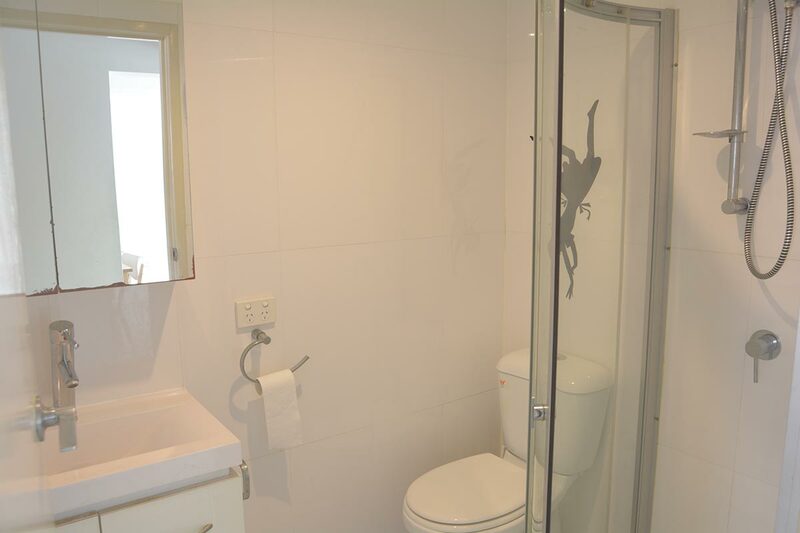 There is also a room with a private ensuite bathroom. These student apartments in St Lucia are perfect for those who would like a little more space and want to live with less people. 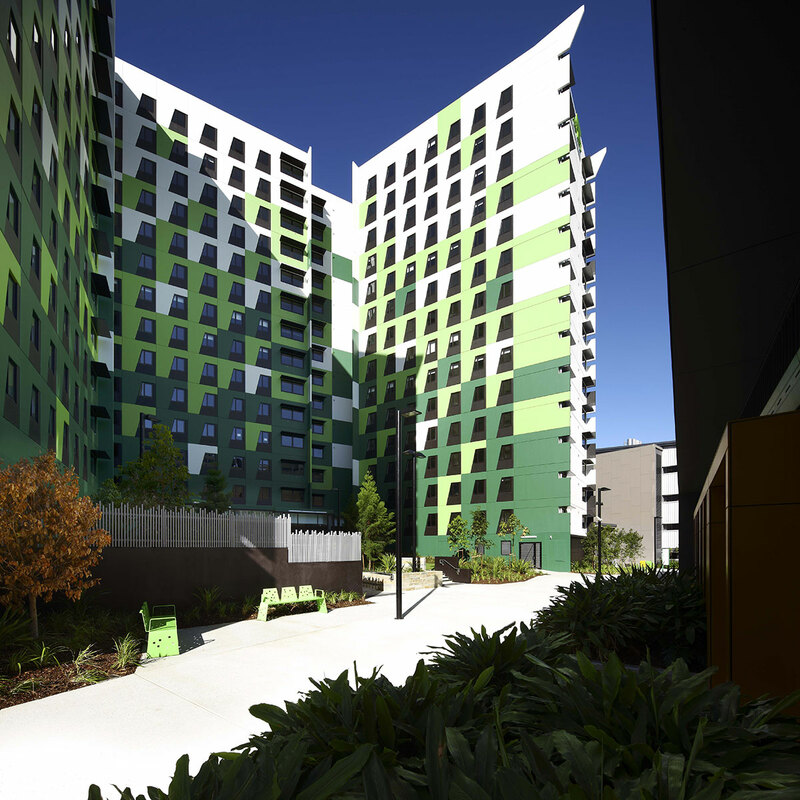 All apartments feature an outdoor patio/porch, are close to public transport and the campus, and are located in a neighbourhood popular with both Australian and international students. of Queensland, St Lucia campus and an easy 5-minute walk to campus (photos can be seen on our Facebook page here). Only 2 students who are friends and know each other will be given the opportunity to share a bedroom in these apartments. Ceiling fans in each bedroom and living area. These are 5-bedroom fully furnished apartments offering five single bedrooms each with private ensuite bathrooms. These apartments are very new and very modern. Past residents absolutely love the location at popular Southbank, with just a five minutes walk to everything you need, from food and shopping to nighttime entertainment. And the best part? You get bonuses by going through Semester in Australia! 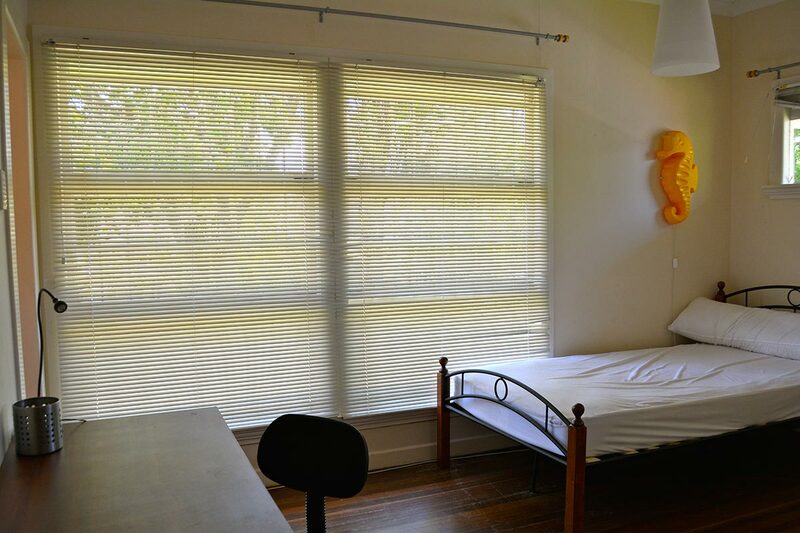 By going with SiA, our students avoid the wait-list and have a guaranteed room, get upgraded internet (like unlimited internet instead of 100Gb per month), all your linens and kitchen items included (instead of having to purchase separately) and all the services that SiA offers (on-site Resident Director, Arrival Service, Semester activities, etc!). The entire complex is full of students, so it’s a great way to make friends, meeting students studying at various Brisbane universities. 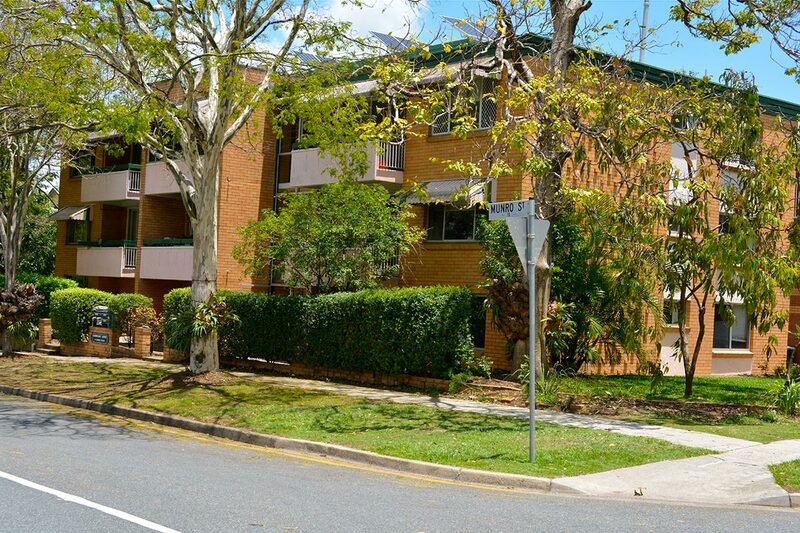 15 minute walk to QUT Gardens Point Campus; just a 10 minute bus ride to the University of Queensland St Lucia campus; 30 minute commute to ACU Banyo campus. Single Rooms only. There are no double/share rooms available with this housing option. 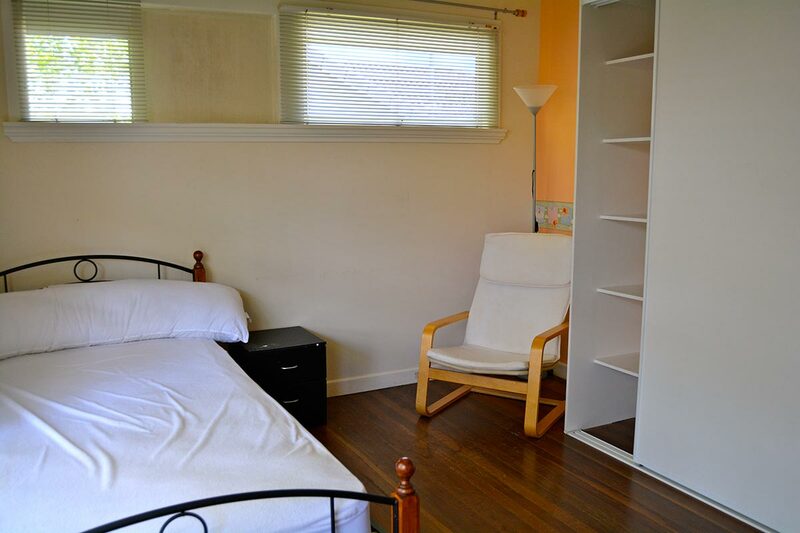 Single Room with private ensuite bathroom, air conditioning, Single bed, wardrobe, study desk and chair. 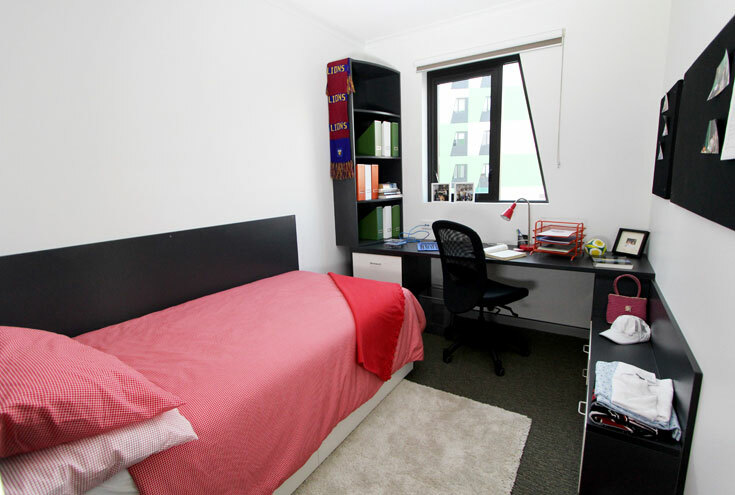 Single room, 5-bedroom City Apartment: AUD$8,250 (approx USD$5,860) per student, per Semester. The Semester is typically February - end of June, July - end of November. Specific lease dates will be outlined in your confirmation email upon booking. 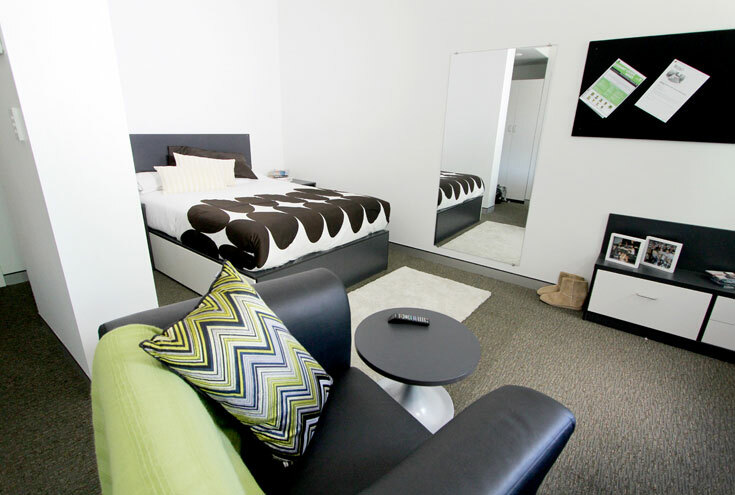 Our accommodation has been designed with international students in mind. To make sure you get the best value for money, we’ve included everything you need and nothing you don’t. Simply pack your suitcase and leave the rest to us. 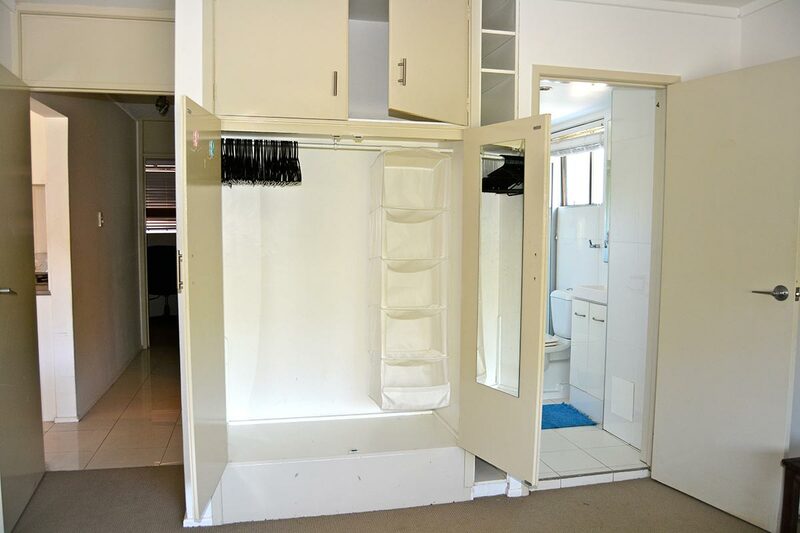 The apartments also feature an internal laundry with a washing machine and dryer (apartments) or clothesline (for houses with a yard), so you don’t need to worry about paying to clean your clothes at a laundromat. The 5-bedroom City Apartments (Urbanest Southbank) has a communal coin-operated laundry and may not come with all of the kitchen items listed above. For more information, take a look at the 5-bedroom City Apartments features section. Connection of utilities (water, electricity, and gas) and usage costs are included in your Semester Housing Fee. Semester in Australia will pay utility bills (except telephone) on your behalf. There is a very generous allowance per student. You will not be liable for further utility charges unless in extreme circumstances, in which case you will be notified of excessive bills before you are charged additional fees. This only happens if students leave heating or air conditioning on all day and can be easily avoided. Unlimited internet connection is included in every apartment. However, you may find that internet connection in Australia may be different to what you’re used to. Internet can be quite slow and is not easily accessible for free in public places. Phone and Cable TV are NOT included in the Housing Fee, unless otherwise indicated. In most cases, you will need to arrange your own service. It is simple to set up and instructions can be provided. Some students prefer to purchase a cell phone instead of a normal residential telephone service. Connection of utilities (water, electricity and gas) and usage costs are included in your Semester Housing Fee. Semester in Australia will pay utility bills (except telephone) on your behalf. There is a very generous allowance per student. You will not be liable for further utility charges unless in extreme circumstances, in which case you will be notified of excessive bills before you are charged additional fees. This only happens if students leave heating or air conditioning on all day and can be easily avoided. End of Semester Exit/Vacate Cleaning Fee. There is a mandatory end-of-semester Vacate/Exit Clean Fee of AUD$150, which is in addition to the Semester Housing Fee. Please note that in Australia, real estate agents/landlords request that a ‘vacate clean’ is conducted at the end of a tenancy, by professional cleaners (including steam cleaning of any carpets and curtains, etc), which will be covered by the SiA Exit/Vacate Cleaning Fee of $150. As long as you remove all personal belongings (including any food or rubbish) at the end of your stay, this is the only exit fee you will incur. Including the Exit Cleaning Fee makes vacating your property an easy process, with no need to coordinate with your fellow housemates (who may have various departure dates) and organise your own professional cleaner or carpet cleaner or incurring any additional costs just when you’re about to return home. With an Exit Cleaning Fee included, your bond will be refunded swiftly and smoothly. Security Deposit/Bond (to be lodged with appropriate State Rental Authority). There is a refundable Bond/Security Deposit of AUD$250 in addition to the Semester Housing Fee. 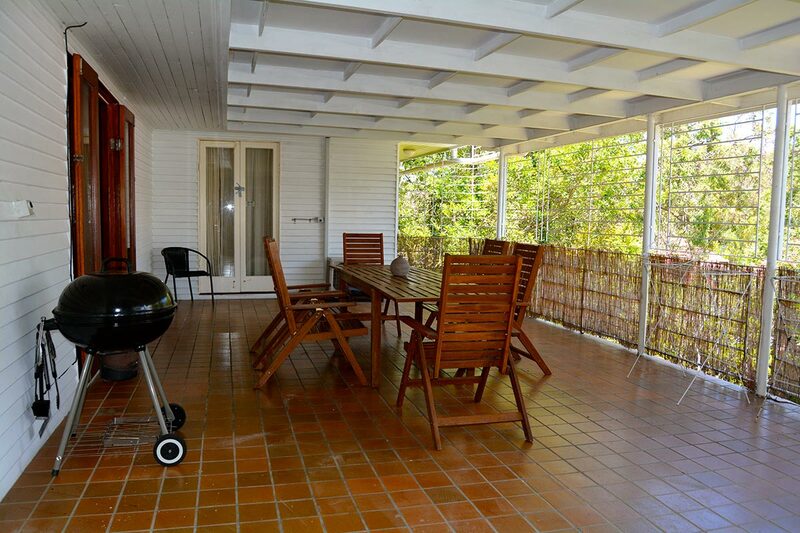 The Bond/Security Deposit is required and is in accordance with the Queensland Residential Tenancies Act (RTA). It will be lodged with and held in a separate account by the relevant State’s Rental Authorities. The Security Deposit/Bond is refundable at the end of your tenancy less any excessive/additional cleaning costs (beyond the Exit/Vacate Cleaning Fee) and/or any damages/missing items. Provided you have removed all personal belongings (including food and rubbish) and the housing is left in satisfactory condition and all furnishing items are accounted for and intact, generally speaking, you will receive the Security Deposit/Bond refund within 1-3 weeks after the conclusion of the semester. All leases are in line with the Australian academic year and run from February to June and July to November. Semester in Australia will provide housing for your entire semester/program at any Australian university. If you require any additional housing, you must request this before you leave for Australia. As extra accommodation is subject to availability and cannot be guaranteed, please consider your travel dates carefully. After we receive your Reservation Form, we’ll send you e-mail to let you know whether the room you want is available. If you are unsuccessful, we’ll keep your application on file for the current semester and try to allocate you an apartment, even if not your first choice. To reserve your chosen room, you should review the ‘fine print and further information’ and decide whether you’d like to hold/secure your room. 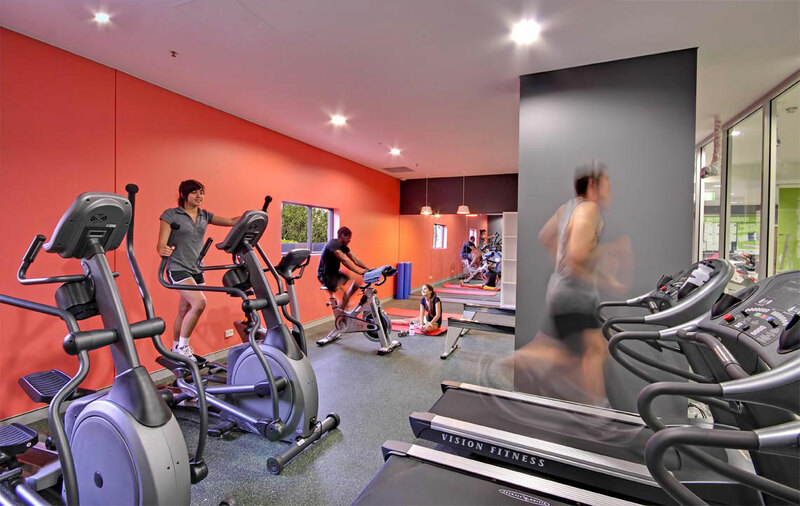 If you would like to proceed and hold/secure the room, you will then need to pay a AUD$250 Holding Deposit. Once your booking is finalised, this deposit will be deducted from your overall fee. If you cancel your booking, your deposit will not be refunded. Group bookings please note: If you would like to secure an entire apartment or more than one room for yourself and any friends, everyone in the group needs to complete a Reservation Form and pay a Holding Deposit at the same time. After we receive your Holding Deposit, we’ll send you a Confirmation Email, a Semester Housing Fee invoice, an SiA Service Agreement and other rental accommodation forms. These forms will need to be completed and returned along with your first Housing Fee payment. The SiA Service Agreement outlines what Semester in Australia provides as part of the housing and service, expectations of students, and payment options, methods and due-dates. Your first Housing Fee Payment needs to be paid at least 3 weeks before you arrive in Australia. We’ll send you a new invoice with the Holding Deposit deducted and the Security Deposit included. Payment dates and methods will be on the invoice.